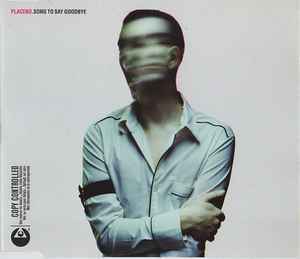 Placebo's standout single from the album "Meds". I found this release a major standout for all Placebo singles, i just found this record at a local cd store and i must say i'm very lucky to have it. I just want to comment on the track: "36 Degrees 2005". This new version of the track is of very high quality, i must say that i didn't liked the track of the original version, but this vocals from singer Brian Molko are just Brilliant. Pure quality remixes are also found on this cd-maxi. Ladytron is known to make electro and this fits perfectly to the track "Because I Want You", not to mention the other remix of the same track that is rocking electronic music. Highly recommended for all Placebo fans and electronic music lovers.